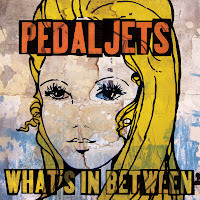 US garage rockers the Pedaljets release their first new material in 23 years in the form of a new album What’s In Between on their own Electric Moth label. For those who might have missed them the first time around, the roaring riffs of the single ‘Riverview’, a possible love child of Iggy Pop and Bob Dylan, and the dark insinuation of ‘Terra Nova’, a hearkening back to the their early days with shades of Mission of Burma, The Wipers, and a bit of classic Midwest Replacements-style longing, act as the perfect introduction no matter the decade. Originating in Lawrence, Kansas in 1984, the Pedaljets returned to the studio in late 2009. Original Pedaljet lead guitarist Phil Wade was unavailable, so Paul Malinowski (bass player for Midwest rock titans, Shiner and Season to Risk) assumed second guitar duties, as well as performing all recording/engineering. The album was mixed by John Agnello (Dinosaur Jr., Sonic Youth, The Hold Steady, etc.) at Headgear Studios, Brooklyn. You can hear the results! Packaged in the inventive design-work of The Sea And Cake’s Archer Prewitt, each song is at once vintage Midwest in-your-face rock and a totally new approach to what is timeless and resonant and beyond conventional formulaic alternative pop and rock. The guys have learned something after all these years. 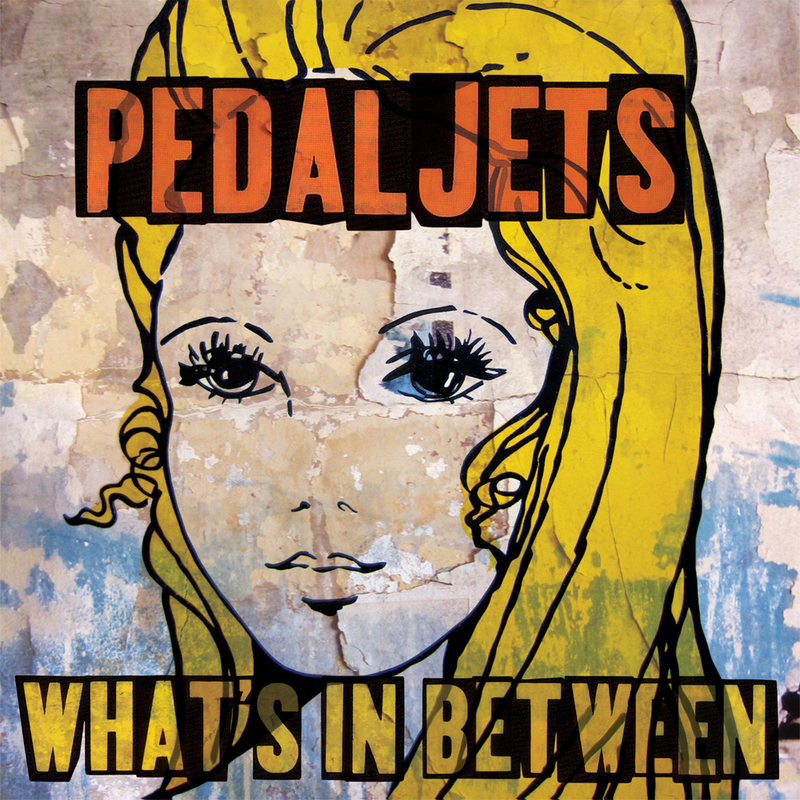 The Pedaljets could be considered a missing link between The Replacements and Nirvana. From their beginning, the Pedaljets toured the country nonstop, often opening for the likes of Hüsker Dü, Flaming Lips, The Replacements, Meat Puppets, and other usual suspects of 1980s alternative/punk America, releasing two albums – Today Today (1988) and Pedaljets (1989), both albums receiving solid national attention and acclaim, even though the band felt the latter was rushed and unfinished. After six years of almost nonstop touring, and born out of disappointment with that second album, the Pedaljets disbanded in July 1990. Ironically, at the time they broke up, the Pedaljets’ flag was flying higher than ever, the band packing out clubs around the country and appearing on MTV. Tentatively resurfacing in 2006, the band discovered that the tapes from the second album were salvageable so, over the course of a year working with engineer Paul Malinowski, the album was completely retooled. Re-recruiting original designer Archer Prewitt for the artwork and working with local label Oxblood Records, the story had come full circle. The LP was rereleased in 2008, MOJO featuring the lead track ‘Giants Of May’ on its playlist.